Careless Whisper line on tenor sax. Made the alto sax careless whisper lesson a little while back. For tenor, it starts on F# and ends up going down to low B. You could start on high F# if you would like. 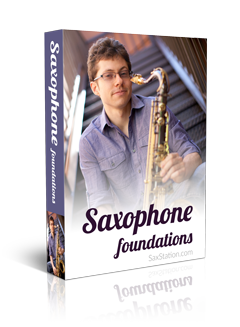 How to Find Things on Sax Station? Hi Neal. Great lesson. Thanks.